Why Make Backup of Gmail Data? 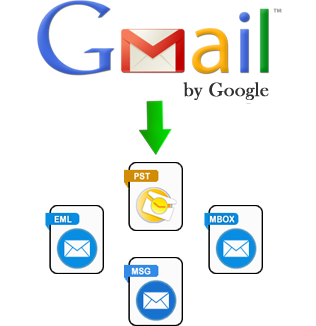 User can explore the process of how to migrate Gmail to Outlook PST or EML file format by running its trial version. But the only restriction is with demo version is that user can't make backup for their entire Gmail account emails; they can take backup of only 25 items per folder. Those users who want to take entire mailbox backup they can purchase its licensed version.